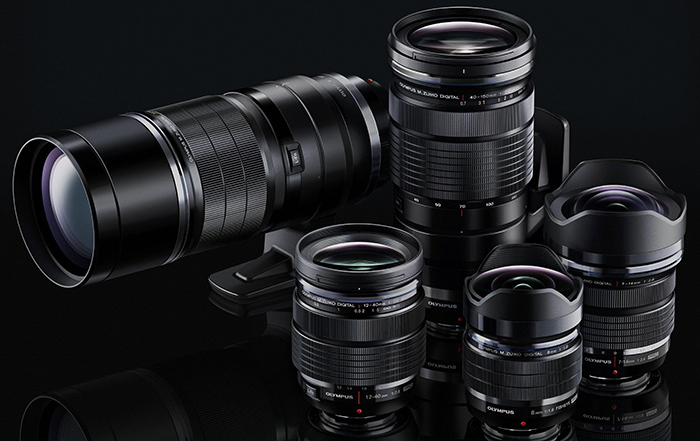 Olympus has just filled a new patent for the upcoming M.Zuiko Digital 30mm f/3.5 Macro lens. 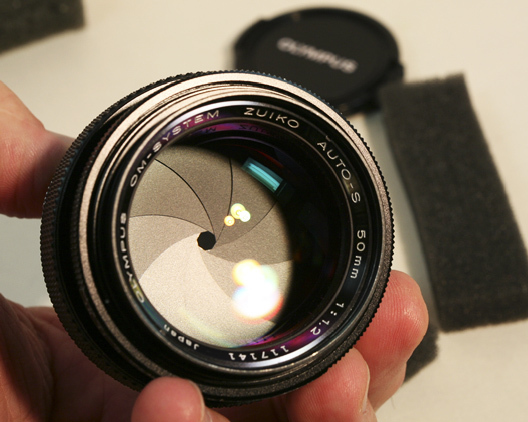 This will be the second macro lens after the current Olympus ED 60mm f/2.8 Macro and is listed in Amazon China. This entry was posted in Olympus Lens and tagged olympus lens rumors on June 3, 2016 by admin. 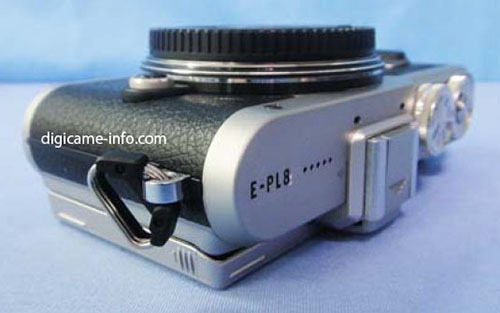 This entry was posted in Olympus Lens and tagged olympus lens rumors on June 2, 2016 by admin.